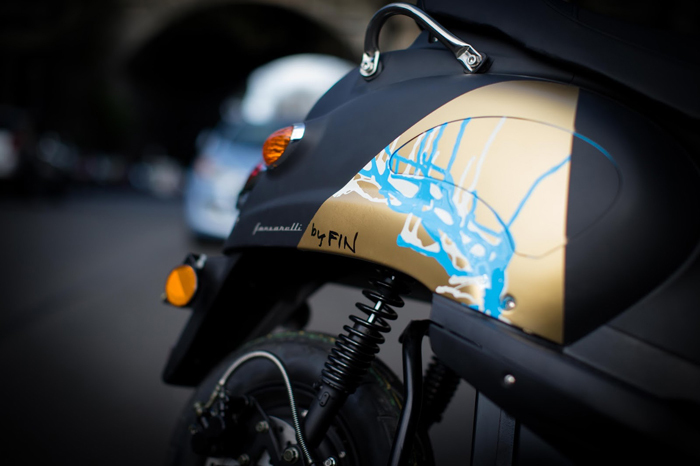 Our very own Amy Finlayson has recentley collaborated with electric scooter company Fonzarelli Bikes for her latest project #FonzarelliByFin. 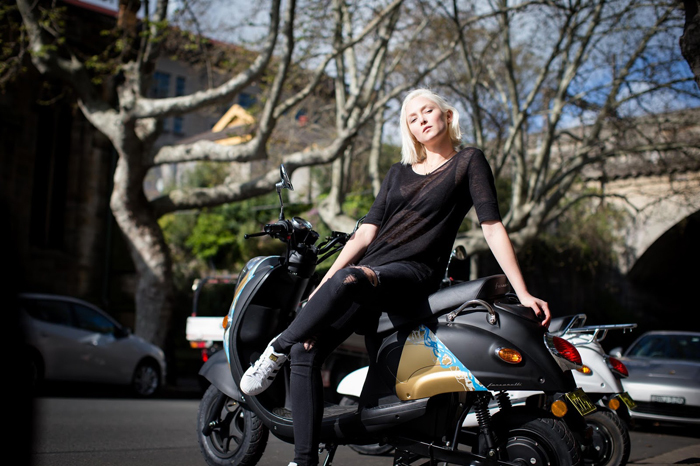 Fonzarelli is Australia’s first 100% electric scooter with a removable battery for charge-anywhere convenience. Michelle Nazzari, founder of Fonzarelli Bikes, has created the Fonzarelli because she believes in 100% emission-free and eco-friendly personal transport, and ensuring that a Fonz bike is the most stylish option on the road today. Read more about #FonzarellibyFin here on Amy's blog By-Fin.